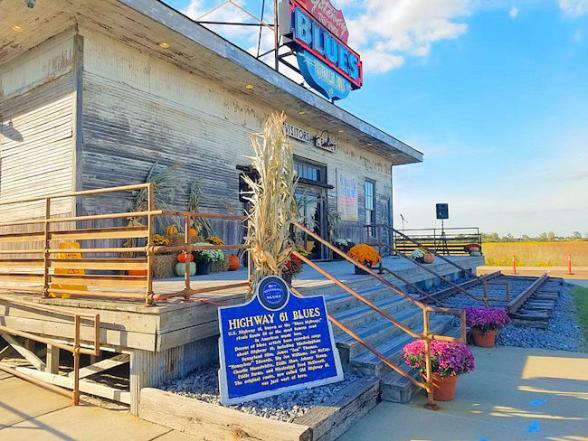 The 1,400 mile Blues Highway (Highway 61) is a classic road trip through the cradle of musical innovation in America. Starting in New Orleans, Louisiana and ending in the city of Wyoming, Minnesota, The Blues Highway, was the route taken by Africa-Americans as they left the South in search of better lives in Chicago. As they travelled, so they took their music with them. New audiences clamoured for this raw, emotional singing and guitar playing that emerged from the Deep South. The rest is history. 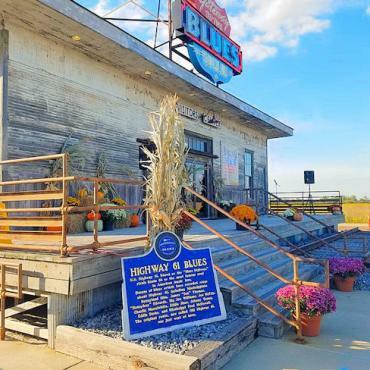 On your Blues Highway adventure, you'll jive to jazz in New Orleans, dance zydeco in French Louisiana, feel the roots of blues in the Mississippi Delta, follow in the footsteps of Elvis in Memphis, enjoy toe tapping country music in Nashville and explore the rich musical heritage and sparkling music scenes of St. Louis, Davenport and Chicago. The Blues Highway is the must-do fly-drive for all music fans. To include the Blues Highway in your tailor-made holiday to the Deep South contact the experts at Bon Voyage on (0800) 316 3012. To order your FREE Blues Highway map, click here.